The Grosvenor 25/25 Series makes a welcome return this Thursday with Leeds and Portsmouth the locations for the opening events of 2015. The Merrion, Leeds will play host to the first northern stop of the year with the Gunwharf providing the maiden offering for southern-based players. 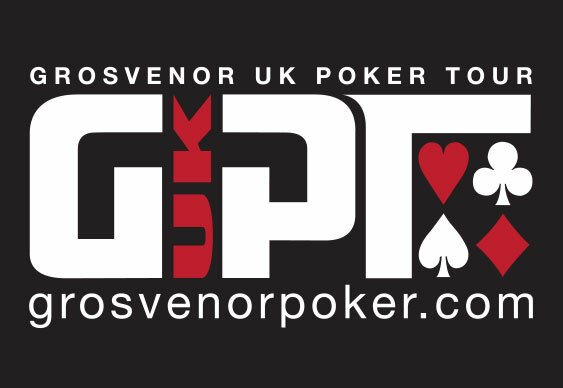 Just like last year, each tournament will offer an unconditional £25,000 guarantee with players receiving 25,000 chips for their £220 buy-in. Once again, players will have three opening day flights to choose from starting at 7pm on Thursday, 7pm on Friday and 4pm on Saturday. All the day 1 survivors will reconvene on Sunday to battle it out for a share of the guaranteed spoils. The Goliath - 8th - 16th - G Casino Coventry.